The new European Health Insurance Card (EHIC) replaces the soon to be defunct E111. You can get hold of an application form from post offices or via the Department of Health from 1st September. Though E111s will no longer be available, they will remain valid until January 2005. 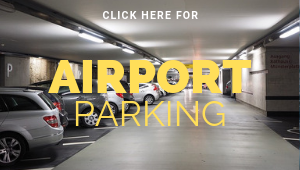 The card is free and, like its predecessor, it entitles you to medical treatment when visiting any of the countries in the European Economic Area, which includes the European Union plus Iceland, Liechtenstein, Norway and Switzerland. Card-holders become eligible for the same medical treatment as the locals of participating countries and this could be free or reduced fees. 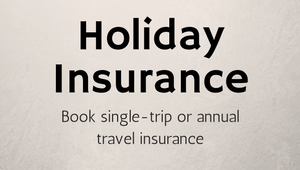 But holidaymakers should remember that the EHIC is not a substitute for travel insurance. For instance, in the case of the need for emergency repatriation, travel insurance is the only safeguard. 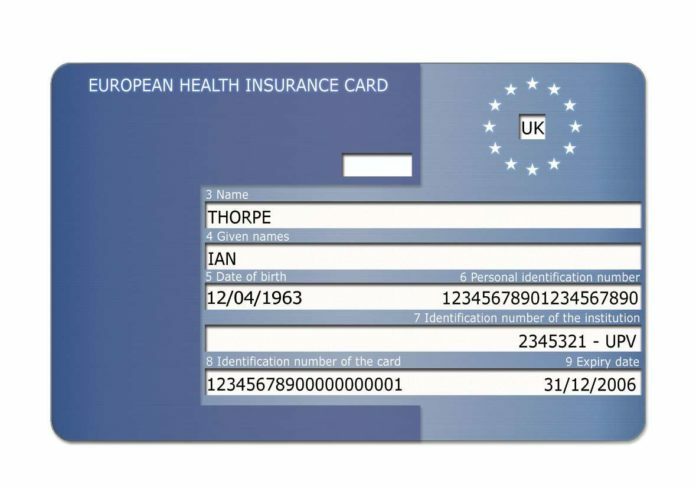 European Health Insurance Card (EHIC) is 10 years old – but what is it?